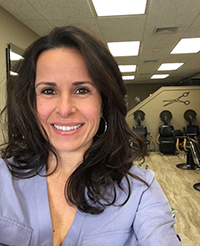 In business for over 38 years, Cuts & Such has an experienced and well-educated staff that specializes in hair color and much more. We not only do modern trendy looks, but also more traditional wash and sets. 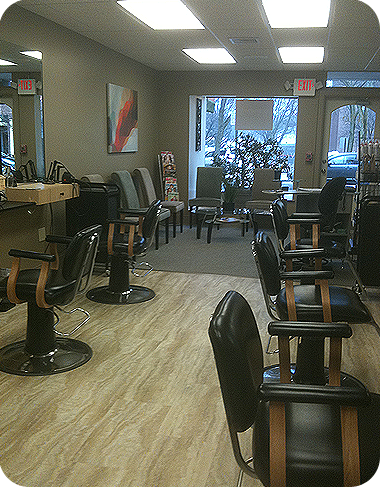 We welcome all men, women, and children to our salon! $5 off for your next cut and style, when someone you refer becomes a client. Learn how to take advantage of this offer. $5 off for your first cut and style, or $10 off for your first color service. Mila is our new, very talented stylist! New clients enjoy 20% off your first appointment with her. Mention this offer (cannot be combined with another offer). Sign up for our email list now to be notified about new special offers.